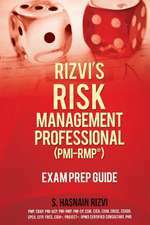 Now in its seventh edition, this comprehensive guide to project management has long been considered the standard for both professionals and academics. 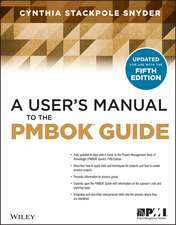 With more than 32,000 copies sold in the last three editions, it has now been fully updated to cover the new PMBOK(R) Guide. 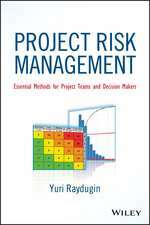 Well-known expert Robert Wysocki has added more than 100 pages of new content based on instructor feedback, enhancing the coverage of best-of-breed methods and tools for ensuring project management success. 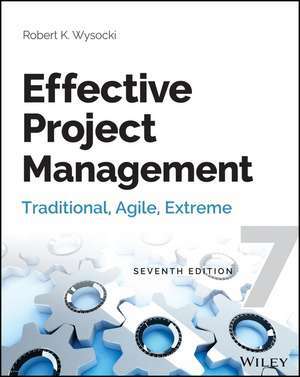 Effective Project Management, Seventh Edition remains the comprehensive resource for project management practitioners, instructors, and students. 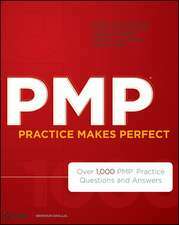 Gain the skills and tools to become an effective project manager Get ready for a more robust approach to project management one that recognizes the project environment and adapts accordingly. 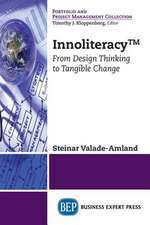 This resource first introduces you to the tools, templates, and processes that you′ll need in your toolkit. 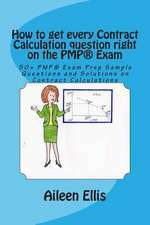 You′ll then explore five different project management life cycle (PMLC) models for managing a project: Linear, Incremental, Iterative, Adaptive, and Extreme. 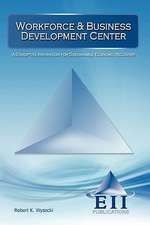 Along the way, you′ll find step–by–step guidance on how to apply each technique. 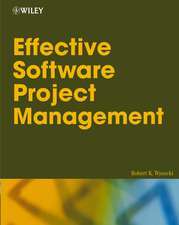 All of this will give you a complete understanding of how to successfully complete projects on time and within budget. I. 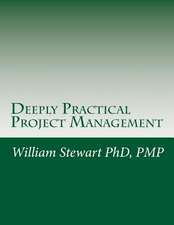 Defining and Using the Project Management Process Groups. 1. What Is a Project? 2. 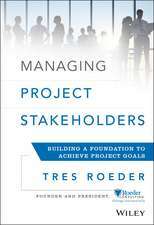 Understanding the Project Management Process Groups. 3. 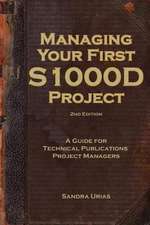 How to Scope a Project. 4. How to Plan a Project. 5. How to Launch a Project. 6. 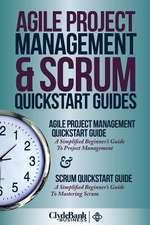 How to Monitor and Control a Project. 7. How to Close a Project. II. 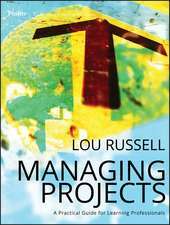 Establishing Project Management Life Cycles and Strategies. 10. 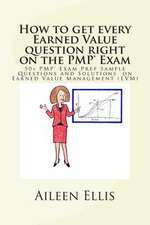 Using Critical Chain Project Management. 12. Extreme Project Management. Project Management Infrastructure. III. 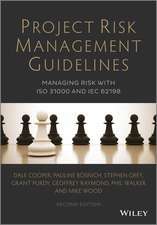 Building an Effective Project Management Infrastructure. 13. Establishing and Maturing a Project Support Office. 14. 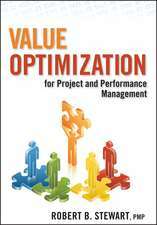 Establishing and Managing a Project Portfolio Management Process. 15. 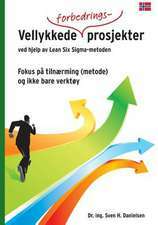 Establishing and Managing a Continuous Process Improvement Program. IV. 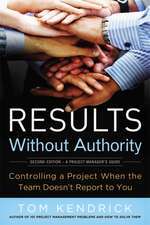 Managing the Realities of Projects. 17. Managing Multiple Team Projects. Epilogue: Putting it All Together Finally. Appendix A. What′s on the Web Site. 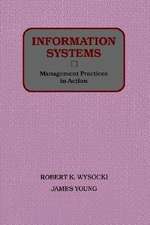 Robert K. Wysocki, PhD, has over 40 years of experience as a project management consultant and trainer, information systems manager, systems and management consultant, author, training developer, and provider. He is the founder of Enterprise Information Insights, Inc., a project management consulting and training practice. 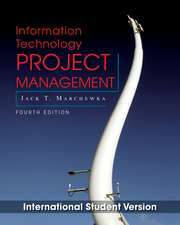 Wysocki has written 15 books on project management and information systems management.